Giants youngster Joshua Kubaci has been named in the 12-player England Under-15s squad. Head coach Chris Bourne has made his final decision for Lions Cup campaign in France after working with a strong group of 34 players at the England Talent Programme. 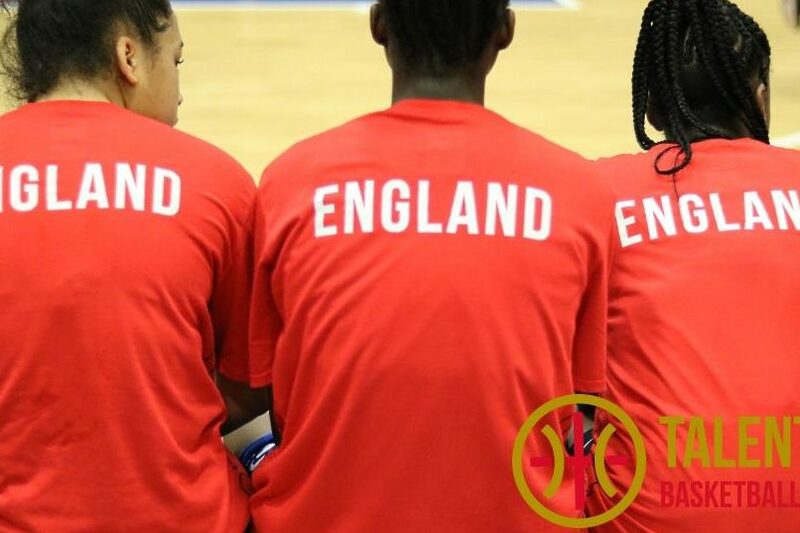 Basketball England’s Talent Programme and Pathway Manager Charlie Ford said: “I want to congratulate all the players selected to our Under-15 sides, it is a fantastic accomplishment and representative of their efforts over a significant period of time, including this week’s ETP camp. 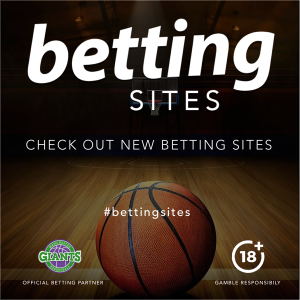 England will compete against some of Europe’s very best, including Nanterre, CB l’Hospitalet, KK Spars Sarajevo and national team select squads from Poland and Lithuania.